Phosphate Remover is formulated with the best natural ingredients that eliminate phosphates on contact and the water problems that high phosphate levels can create. High levels of phosphates can create a variety of problems including water discoloration . When you have these problems, Phosphate Remover will help you remove the high levels and keep your water clear and sparkling. You can use Phosphate Remover along with your regular maintenance routine to help you maintain ideal water conditions. 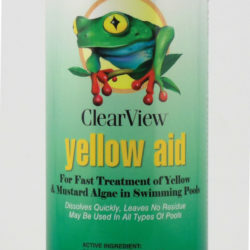 It’s a non-hazardous product and swimmers can re-enter the water right after you apply the product. 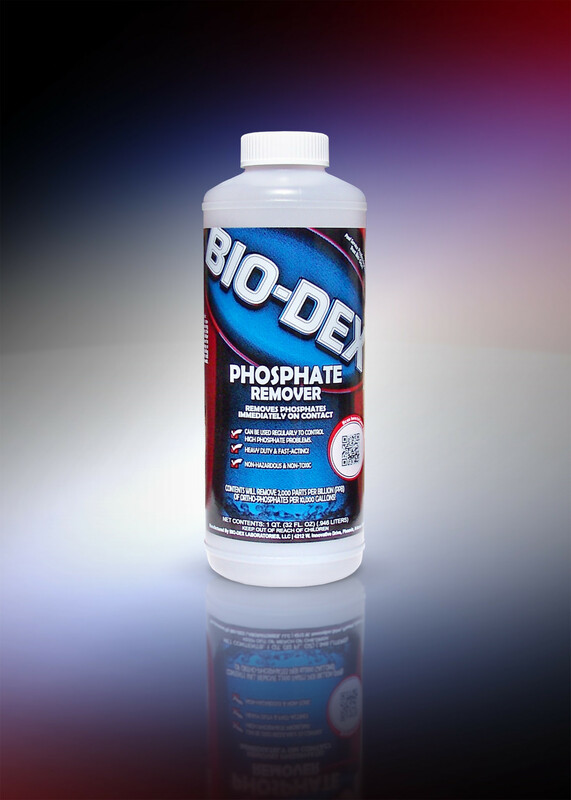 Phosphate Remover is compatible with all types of sanitizing routines and filter media. 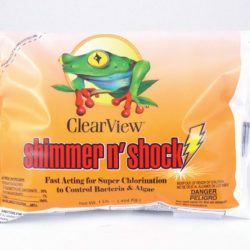 It’s a non-toxic product that you can feel safe using around your family and guests. 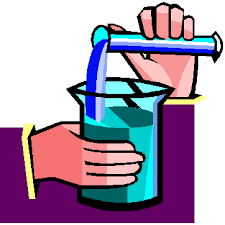 Phosphate Remover won’t affect the chlorine levels in your water. PHOSPHATE REMOVER For best results: Treat existing algae with an algaecide and sanitizer first. Application: Apply the product around the perimeter of the pool while the filter is running. Following dosage on the label. Do not backwash or clean during this period. Add one and half ounces of Clearex 500 per 10,000 gallons of water to help keep water clear during treatment. ( Applying smaller amounts of Phosphate Remover over a period of days will help reduce clouding). Apply a maintenance dose weekly or monthly. Test your pool water regularly and keep the water balanced.